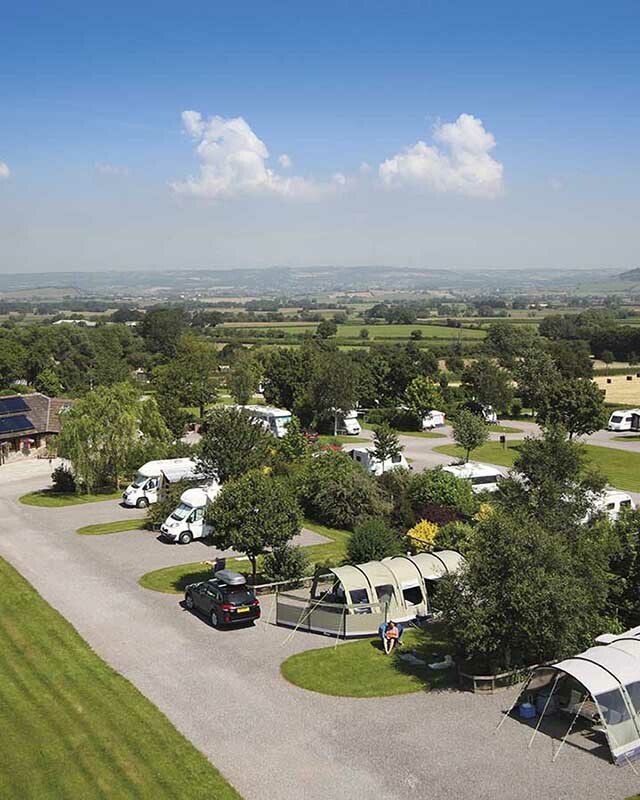 Campsites, caravan parks, glamping and holiday centres – discover the perfect place to stay under the stars. Buy the latest edition of the bestselling AA Caravan & Caravan Guide – featuring hundreds of camping, caravan and glamping sites. The top-rated parks in the UK are awarded 5 Platinum Pennant – discover them all here.